Fresh cooked sausage from 12pm – 2pm! A portion of sausage sales will be donated to the Native Offerings Farm Go Fund Me Site. Join us for our second of the winter season, farmers market style event with local meat producers. Stop by between 11am-2pm to meet Kent from Plato Dale Farm in Arcade and our inhouse sausage maker, John Kudla. 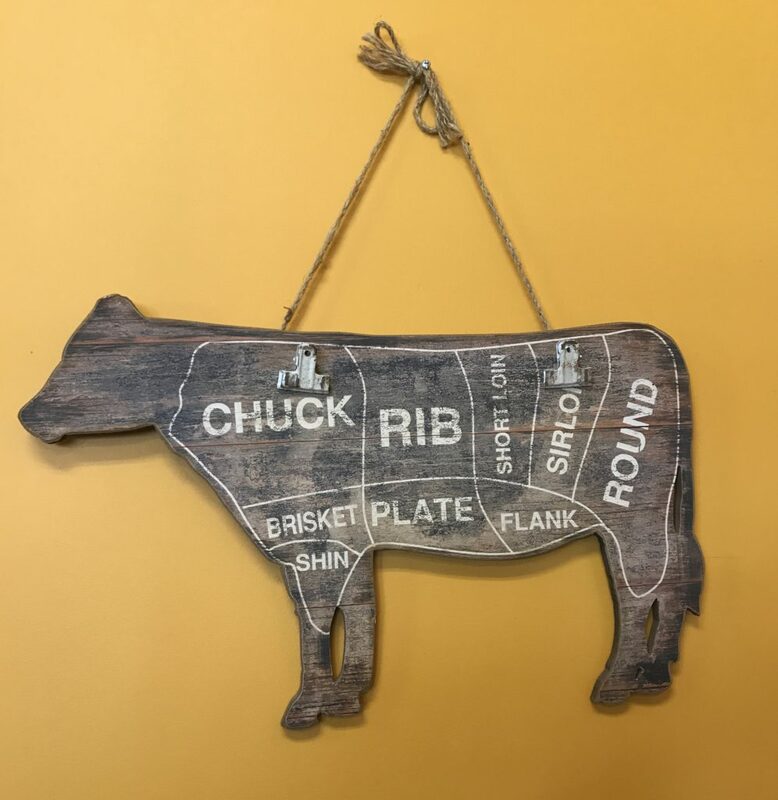 They will have unique cuts of meat for sale including beef roasts, steaks, chicken, eggs and samples of our own inhouse pork sausage. John has been making varieties of sausage for many years as Avenue Boys Sausage, selling at Elmwood Bidwell and North Tonawanda farmers markets. Now he is using his special recipes and making fresh sausage weekly here at the store, using locally grown pork from Dispenza’s Natural Meat Market in Ransomville, NY. Antiobiotic and hormone free. A portion of sausage sales will be donated to Native Offerings Farm. Stew and Deb Ritchie suffered a devasting fire in November 2018 losing barns, tractors, equipment and stored crops.